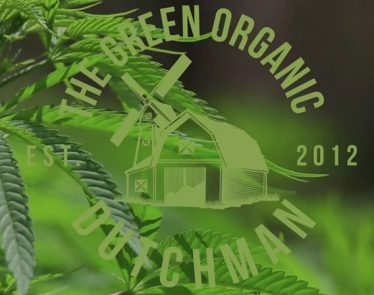 TGOD stock is selling for $4.82 CAD on the TSX at present. 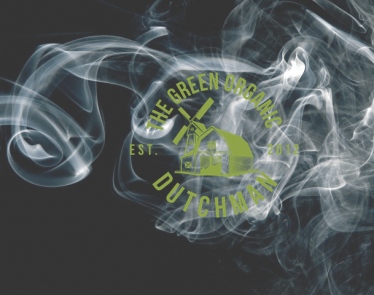 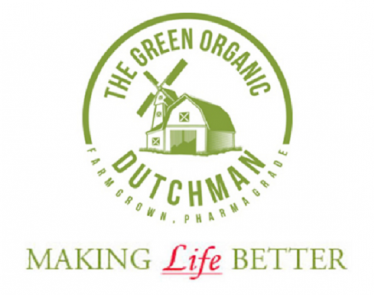 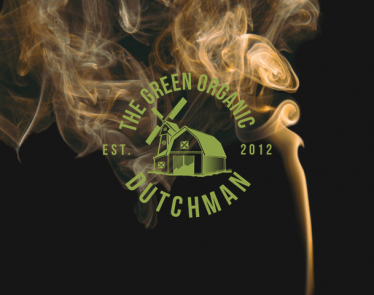 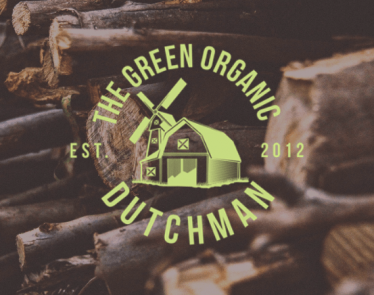 But analysts are watching closely, and an average price target suggests that The Green Organic Dutchman (TSX:TGOD)(OTCQX:TGODF) has potential upside ahead. 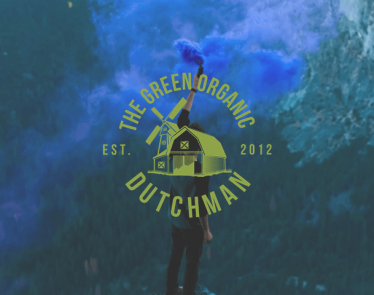 TGOD stock climbs after The Green Organic Dutchman (TSX:TGOD) (OTCQX:TGODF) signs an equipment purchase agreement with EnWave Corporation (TSXV:ENW). 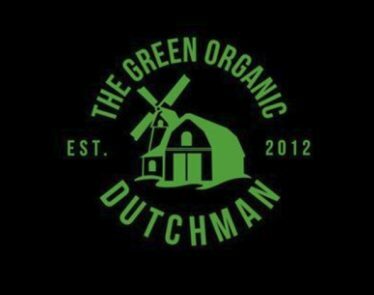 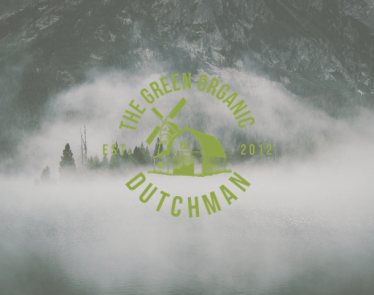 TORONTO, Feb. 22, 2019 /CNW/ – The Green Organic Dutchman Holdings Ltd. (the “Company” or “TGOD”) (TSX:TGOD) (US:TGODF) is pleased to provide a detailed update on its Jamaican partner Epican Medicinals Ltd. (“Epican”).